Located in Schmitten in the Salzburg region, Chalet Chalet Carina 2 features a garden. 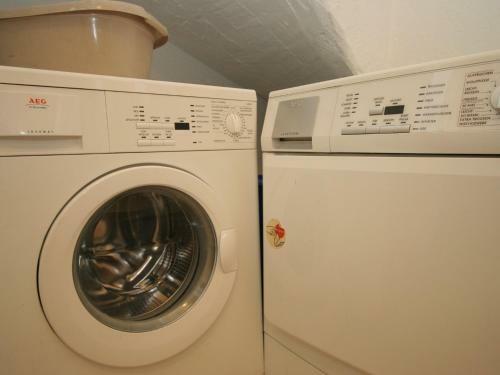 This property offers access to a terrace and free WiFi. 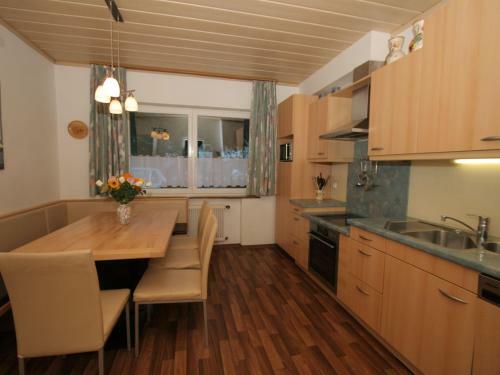 This chalet has 5 bedrooms, a TV, and a kitchen with a dishwasher and an oven. 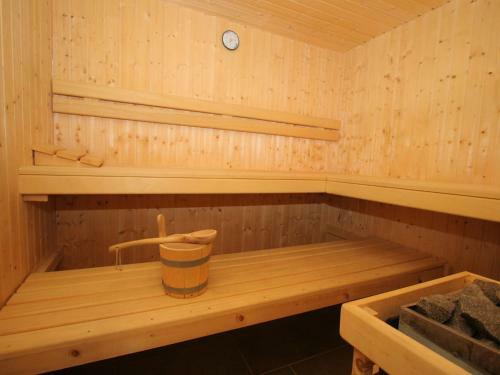 At the chalet guests are welcome to take advantage of a sauna. Skiing can be enjoyed nearby. 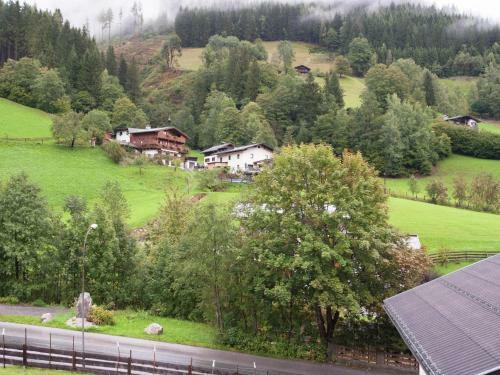 Saalbach Hinterglemm is 19 km from Chalet Chalet Carina 2, while Zell am See is 1.4 km away. 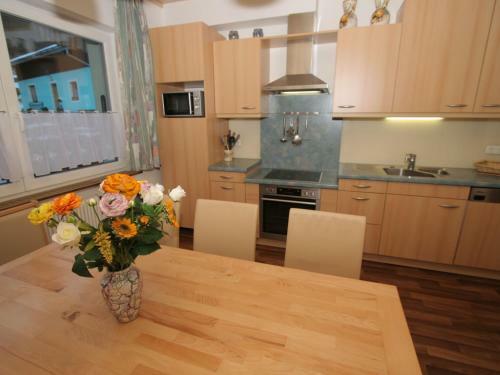 The nearest airport is Salzburg W. A. Mozart Airport, 77 km from the property.